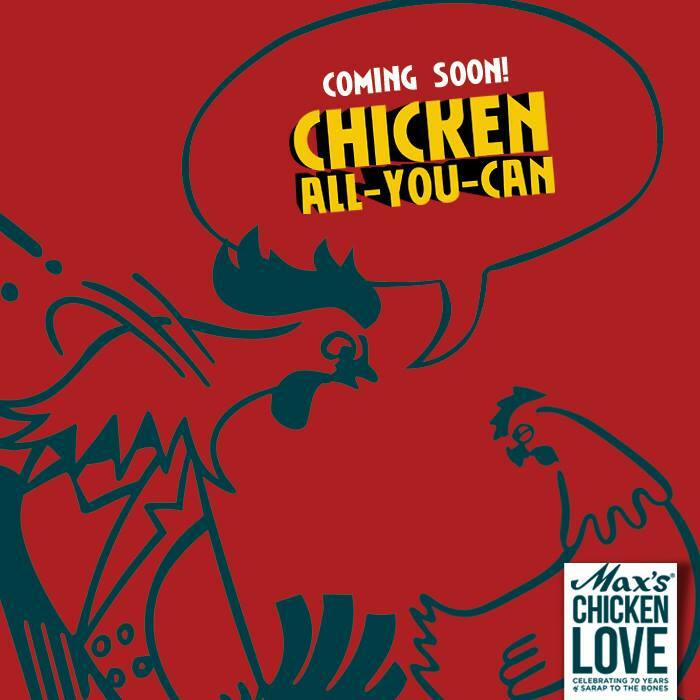 Chicken All-you-can is coming to back to Max's!!! Are you excited? Yes finally it's coming back!!! Can't get enough of Max's Fried Chicken? Now you can enjoy Max's Fried Chicken all-you-can once more! 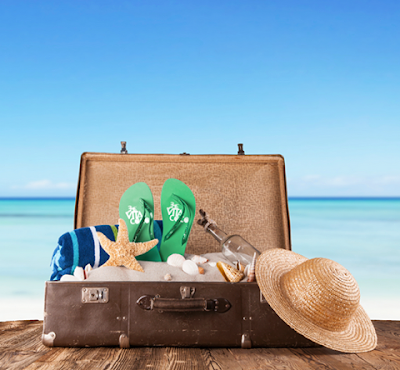 The long wait is finally gone, and it's sooner than you think! 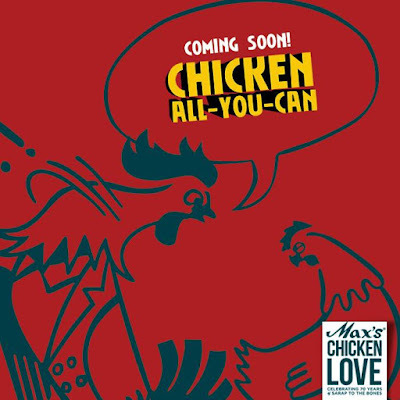 UPDATE: Max's Chicken all-you-can is on, Click on the announcement HERE!!! So watch out for an announcement soon here at The Food Alphabet for the prices and the mechanics on how you can avail of Max's Chicken All-you-can! 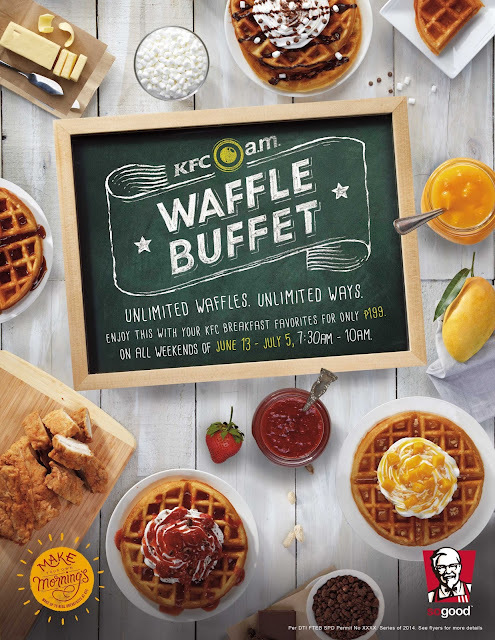 Waffle all-you-can and more at KFC's a.m. Waffle Buffet! You want it and It’s coming back with a bang! If you enjoyed having your favorite breakfast food in many servings as you want at KFC last year, this time around, the country’s chicken authority is making your mornings even brighter by offering unlimited waffles in unlimited ways starting this June 13 at selected stores! “Everyone loves to customize their food so we wanted to put a new twist to our A.M. Breakfast Buffet by adding unlimited waffles into the mix. Waffles also go really well with chicken! 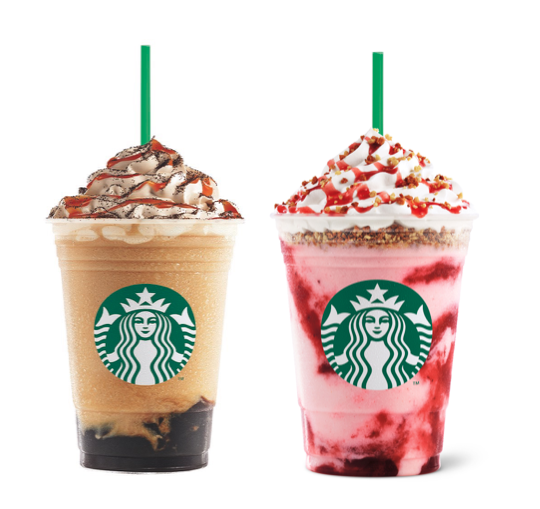 They’re a perfect pair,” explained KFC marketing director Errol Magdato. It's that time of the year once more! Happy Father's Day to all you great dads out there! Incidentally it's my first year as a Dad, so Happy Father's day to me as well. 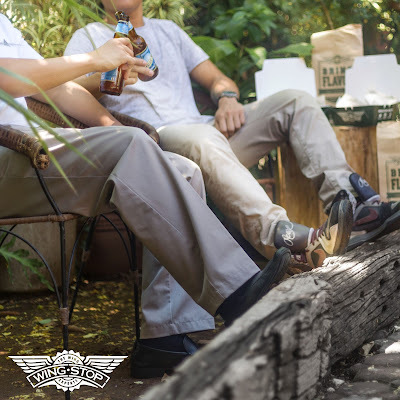 Quality time with Dad isn’t complete without his favorite flavor of Wings, and to celebrate Father’s Day, order 20pcs wings on June 21 and get 15pcs FREE boneless chicken bites at Wingstop! Who is Happy? 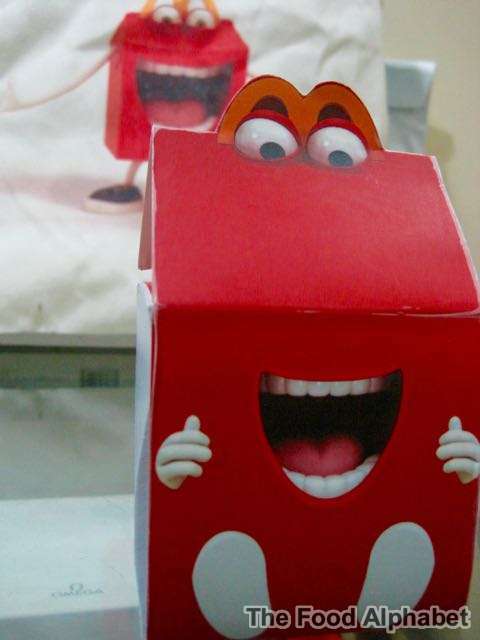 Happy is cool, Happy is loveable and Happy is your Mc Donald's Happy Meal Box come to life! For Dad this Father's Day! With Father’s Day around the corner it’s time to think of all the wonderful ways we can make daddy feel loved and special! 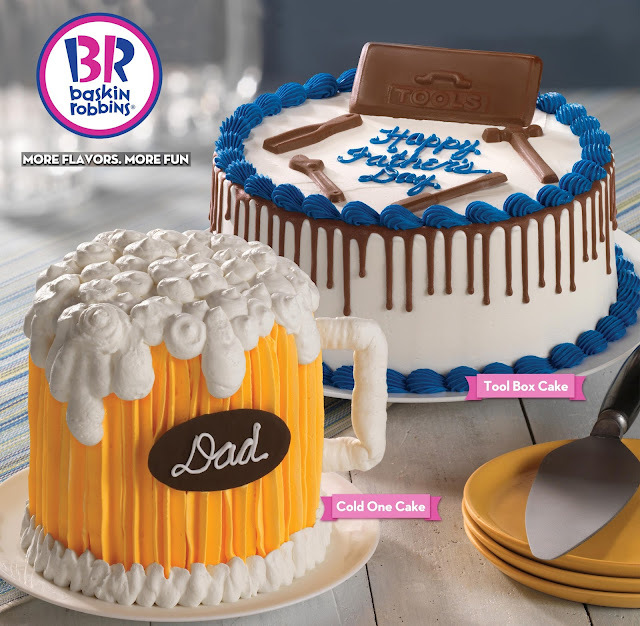 To make the decision making process easier, Baskin-Robbins has come up with a cool lineup of festive, eye-catching Father’s Day ice cream cakes including The Cold One Cake and The Tool Box Cake. 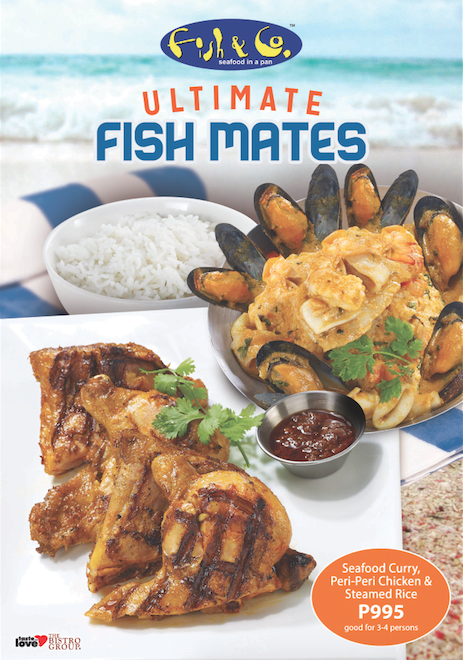 Fish & Co. presents the Ultimate Fish-Mates, a feast of flavors! Flavor is four times the fun as FISH & CO. launches “Ultimate Fish-Mate” - a perfect meal good enough for you and three others. Aside from the Best Fish And Chips in Town, this Ultimate Fish-Mates will surely be the group’s latest favorite. Her craving for the limelight began at an early age. Growing up, Yassmin Isabel Pressman was one of those kids who joined pageants and fashion shows. The talented Filipino-British beauty recalls having VHS tapes of Christina Aguilera and Britney Spears wherein she would belt out to their songs and imitate their signature dance moves. “I’ve always wanted to be a performer”, she said. 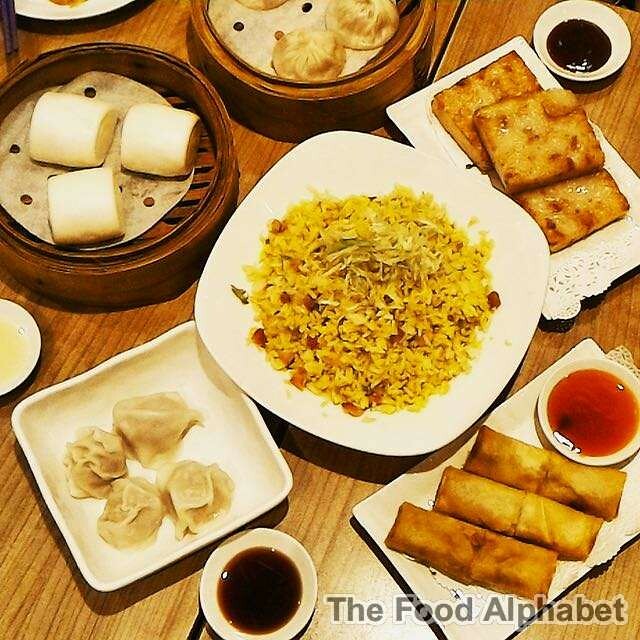 From the best flavors of the Philippines comes an exciting food experience fit for kings! 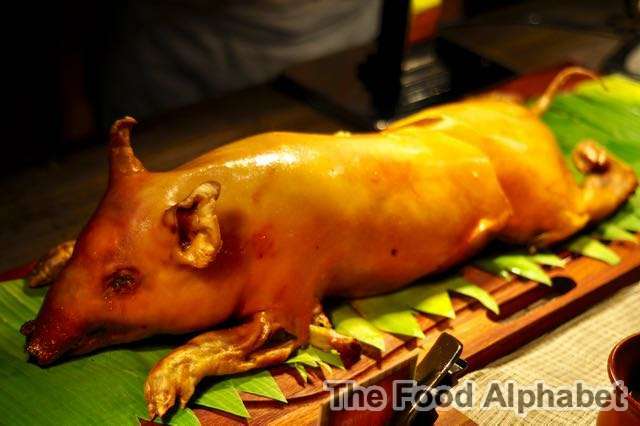 Corniche, the International dining buffet restaurant of Diamond Hotel Philippines, together with the one and only "Lechon Diva" brings to us Feasts from the Filipino Kitchen, highlighting the best of Pepita's Kitchen with their Philippine Lechon specialties that will surely leave you craving for more. 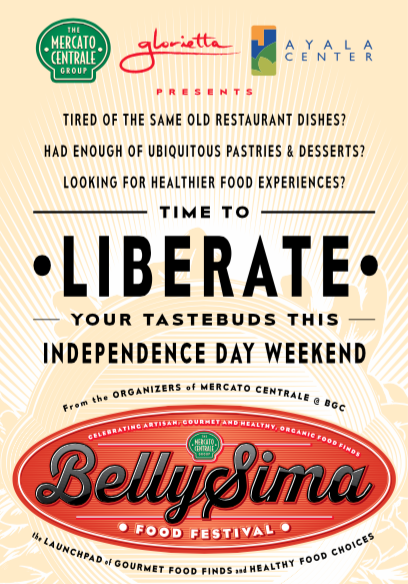 Prepare your taste buds for this outstanding gastronomic feast in celebration of the country’s Independence Day at Diamond Hotel Philippines, happening starting June 3 up to June 14, 2015. A new Chicken food snack that is sure to drive Pinoys head over heels! 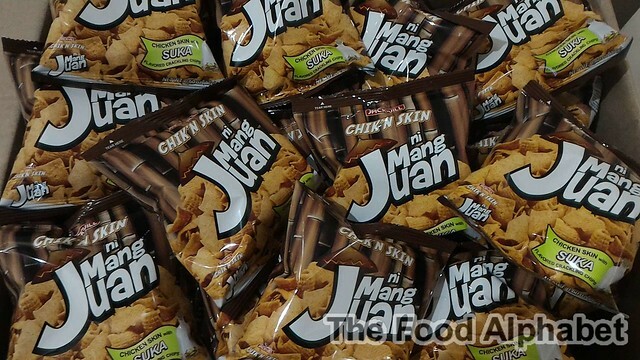 Grab a pack of Chik'n Skin ni Mang Juan with Suka and enjoy it's crispy goodness! 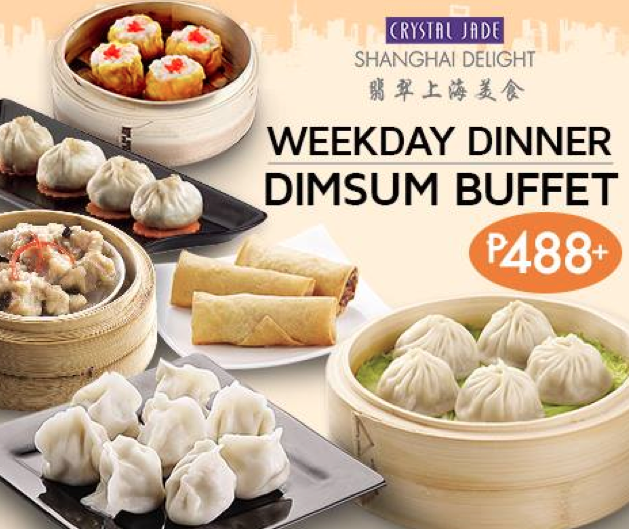 Pinoys have a nick of enjoying food snacks now and then, such that every Pinoy is eating almost the whole day, literally! Yup I mean the whole day! Yes the 3 basic meals come along like Bfast, Lunch and Dinner, but the snacks in between those meals can be countless. Count me in on those having countless meals haha. 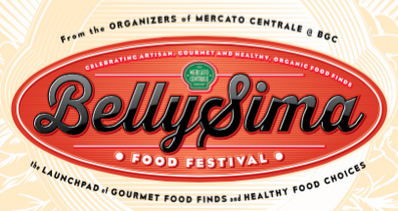 We have a flurry of great food snack invented by the Filipino palate and with such Food crazes may come and go, but Pinoys will always go back to the snacks they grew up nibbling. Those tasty and crunchy uniquely Filipino bites are timeless and will never grow old in every food-loving Juan’s palate. Manila, as we know, is brimming with tons of incredible talent. From art to music, gifted individuals have slowly been making themselves known through various events and competitions. 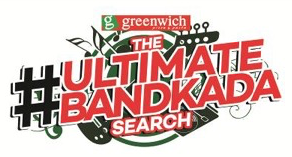 Helping us spot some bands with potential are the judges chosen for Greenwich’s The #UltimateBandkada Search. For backpackers, packing is an art—but when you intend to go off for an adventure in exotic, summer locales, intrepid experts will tell you: packing becomes a science. There’s only so much you can carry on your back without feeling like you’re on a forced march under the beating sun and intense humidity. F1 Hotel Manila will launch its much-awaited gastronomic adventure as it now goes on its third year! 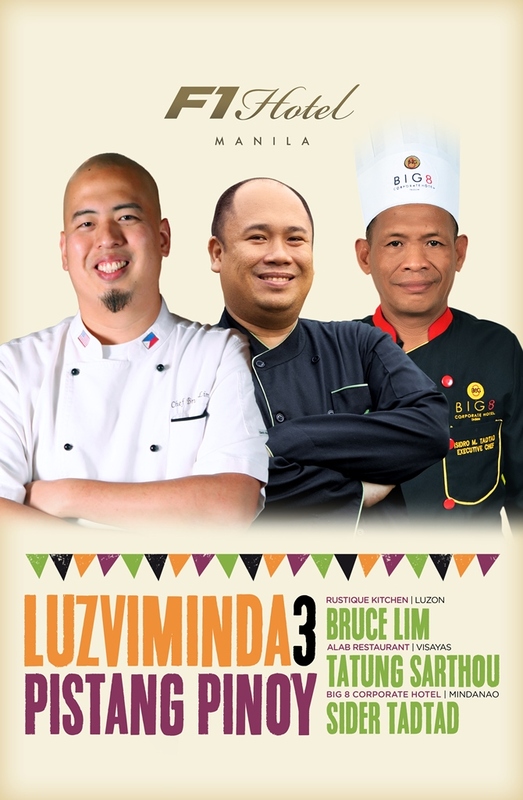 Prepare to fill your palate with our distinct Filipino flavors as guest chefs recreate some of the country’s most popular dishes from Luzon, Visayas, and Mindanao in LUZVIMINDA 3: Pistang Pinoy.